The year is 1942, and World War II is in full swing. 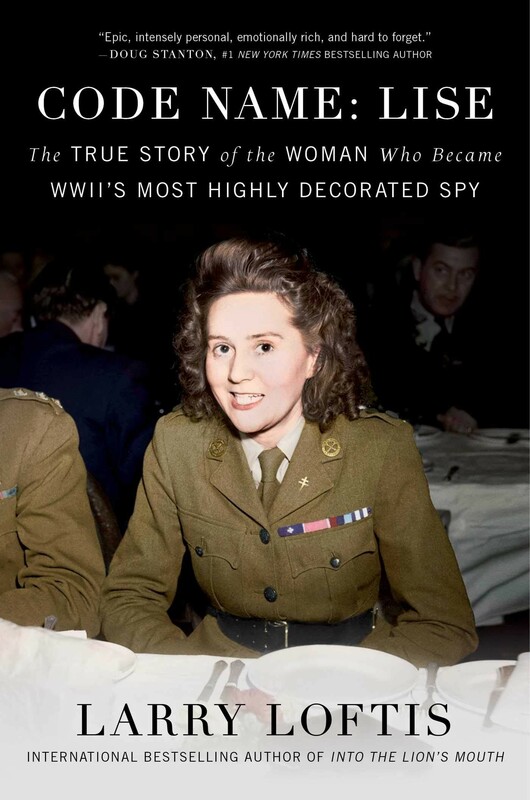 Odette Sansom decides to follow in her war hero father's footsteps by becoming an SOE agent to aid Britain and her beloved homeland, France. Five failed attempts and one plane crash later, she finally lands in occupied France to begin her mission. It is here that she meets her commanding officer Captain Peter Churchill. As they successfully complete mission after mission, Peter and Odette fall in love. All the while, they are being hunted by the cunning German secret police sergeant, Hugo Bleicher, who finally succeeds in capturing them. They are sent to Paris' Fresnes prison, and from there to concentration camps in Germany where they are starved, beaten, and tortured. But in the face of despair, they never give up hope, their love for each other, or the whereabouts of their colleagues. 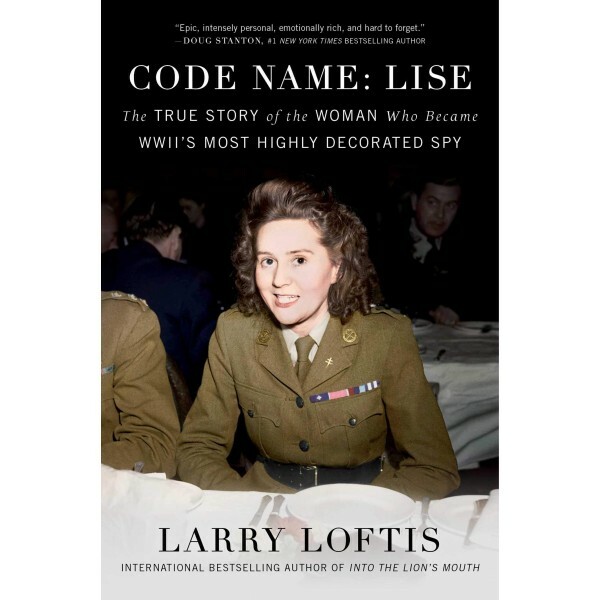 In Code Name: Lise, Larry Loftis paints a portrait of true courage, patriotism, and love — of two incredibly heroic people who endured unimaginable horrors and degradations. He seamlessly weaves together the touching romance between Odette and Peter and the thrilling cat and mouse game between them and Sergeant Bleicher. This amazing testament to the human spirit is perfect for fans of Unbroken, The Nightingale, and Code Girls.